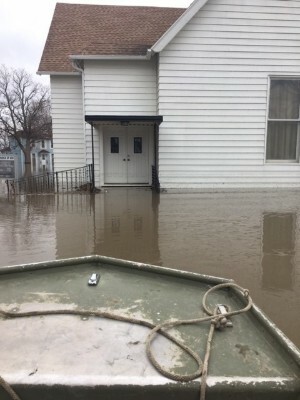 Approaching the church’s front doors by boat. 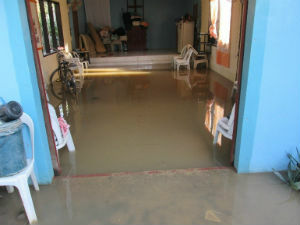 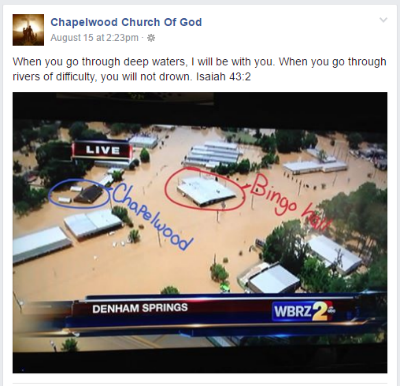 Photo: Chapelwood posted this TV news image on their Facebook page, showing the floods surrounding their church. 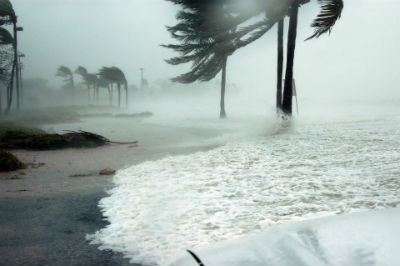 Residents of flooded farming villages in the Philippines were trapped on their rooftops on Monday, and animals floated down fast-rising rivers, as a result of the devastation caused by Typhoon Lando (international name: Koppu). 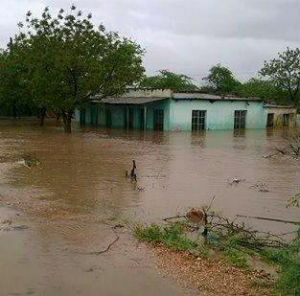 Photo: Malawi flooding (Photo courtesy Emmanuel Masamba). 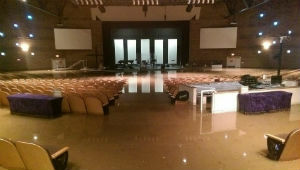 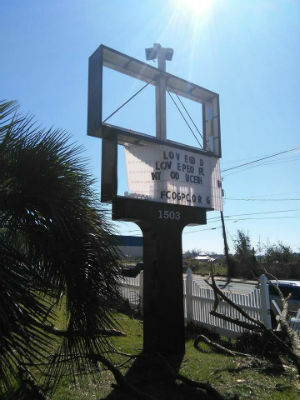 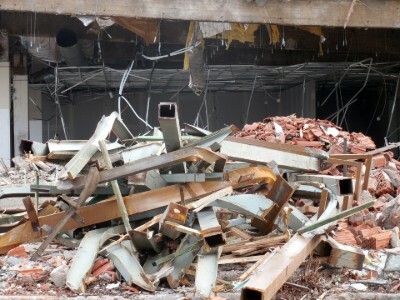 Photo: Mountain Park Church’s flooded auditorium on September 8, 2014.